Instagram is a treasure-trove of hair inspiration. 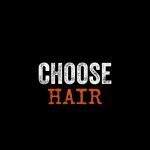 It seems that every time we open the app, there is a new hair trend taking the internet by storm. As clients get more and more tech-savvy –you can bet your bottom dollar that if we’re seeing the trend, they will be too. 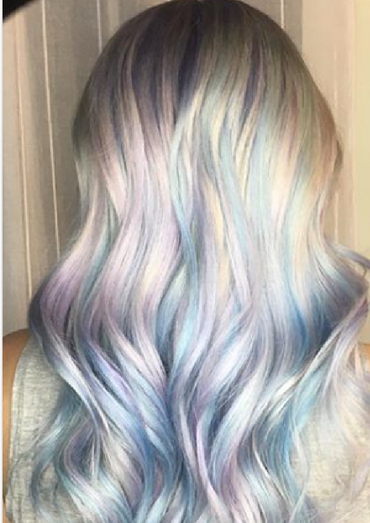 So with no further ado, let us introduce you to the latest Insta hair trend: #unicornhair. We confess. We’re obsessed. 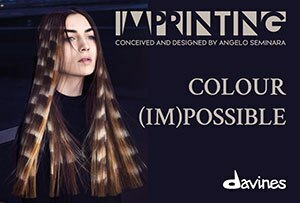 Doing exactly what is promises, the hair craze features a mix of rainbow colours from the most delicate pastel shades to bold, vivid pinks and blues. We’re finding some of the looks seriously mesmerising and predict they’ll be blowing up more of our feeds soon.